Which version of tchart do I need? 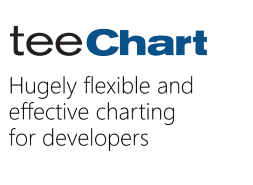 Note TeeChart v2017.21 is the first version to support RAD Studio 10.2 Tokyo. Indeed, the source code version of TeeChart is required for the moment to target FMXLinux. Please, contact "sales at steema dot com" if you want more details about the upgrade. do you know if it will also work with Crossvcl?